Leash on Life would like to thank you for your business throughout the entire year. Back, by popular demand…our customer appreciation party. Store wide sales and door prizes. Stock up for your own pets and help fill the donation boxes for our local shelters. We will have drinks and hors d’oeuv res for you. This can be a busy time and we ask that you leave your four-legged friends home. Plus, you would not want them to see their surprises early! A blast from the past…Bushnell’s Turtle cookbooks! If you have lived in Iowa City longer than you care to admit you may remember, the best sandwich, soup, salad or dessert in town could be found at Bushnell’s Turtle. It has been twenty years since the last veggie on whole wheat or carrot cake was made. But never fear, none of those wonderful recipes were lost. As a matter of fact they have been put together in a cook book that is now available at Leash on Life. Why at Leash on Life, our sister was owner of Bushell’s for 20 years! Clip, clip and save…that is what many of you have done to take advantage of our dog/cat food frequent buyer programs. Well worth it for the free bag of food, but hard to remember and keep in one place. 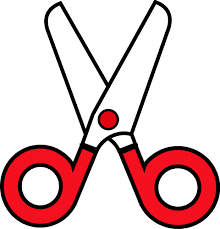 Friends, put away your scissors. We will now track this all electronically for you. Bring in any UPCs you have saved, and we will get them scanned in for you. No more clipping! There are many ways to support the adoptable pets we feature each month. 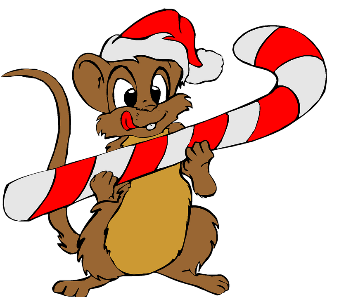 **Johnson County Humane Society will be having a bake sale and gift wrapping in our North Liberty store on Saturday December 16th and in Iowa City Sunday the 17th. ** Paws and More in Washington have their open house December 2nd, noon-4pm. 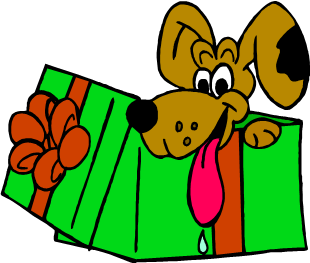 **Iowa City Animal Center’s Holiday with the Hounds is Saturday, Dec. 16th, 10am – 2pm. **You can always help fill donation boxes at Leash on Life or other businesses around town with wish list items. Copyright © 2019 Leash on Life, LLC, all rights reserved.